Solaris can source both Hematite and Magnetite Iron Ore, some Mills prefer hematite and some magnetite. 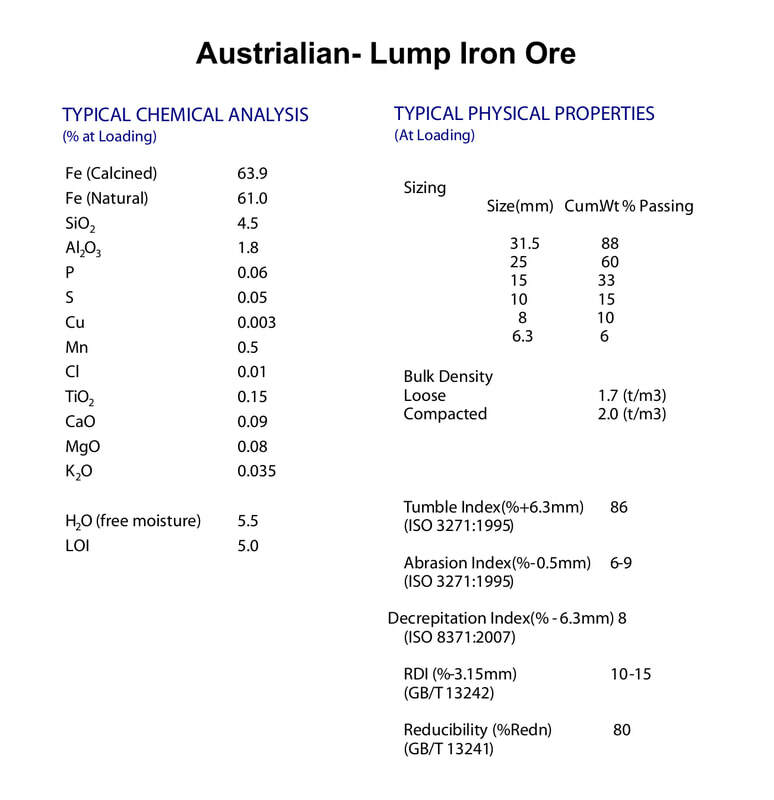 Solaris is on the constant outlook for iron ore mines with either type of Iron Ore to sell to our clients. Hematite is considered a highly valuable mineral as it forms the most abundant ore of iron. 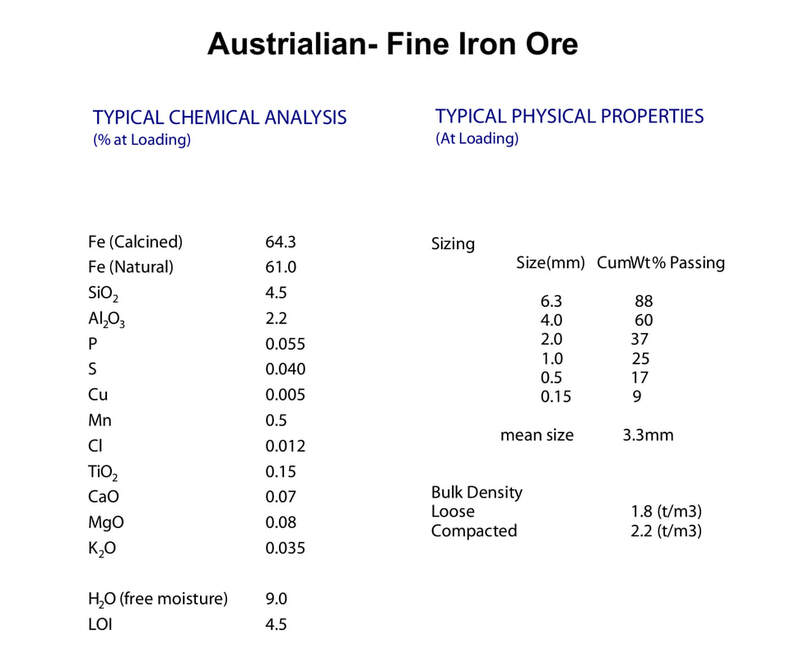 Iron ore is an extremely important factor in the global economy, making hematite a commonly used source. Hematite can be distinguished by its physical characteristics, mainly its dark, black colour and red powder. 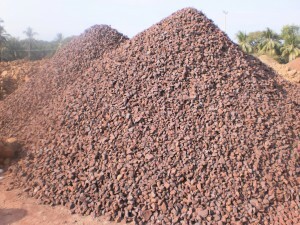 Its tabular crystals are often grouped into aggregates or form round, bulbous shapes.